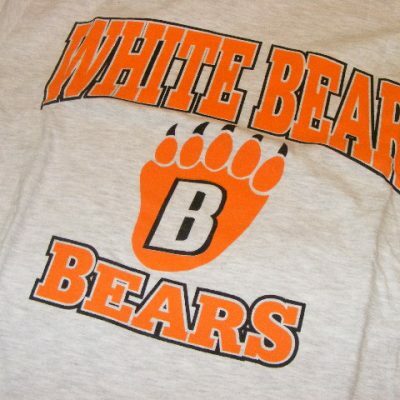 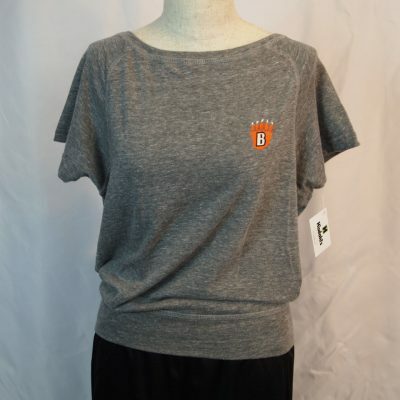 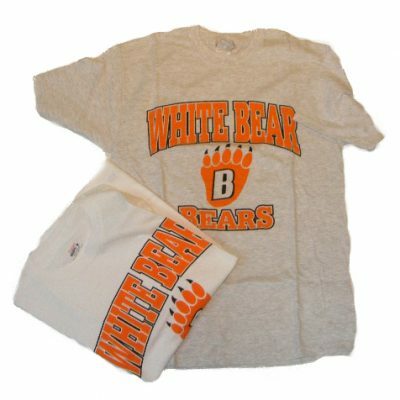 This Bears T-Shirt is a great way to show your pride in the White Bear Lake Bears, everyday. 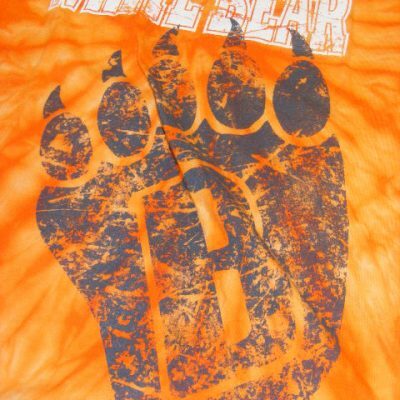 Screen printed with the Bear Paw and White Bear Bears! 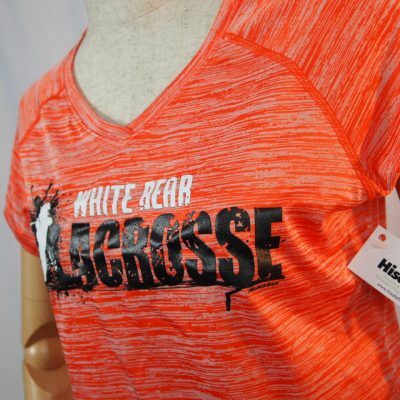 Make a statement, and make it loud. 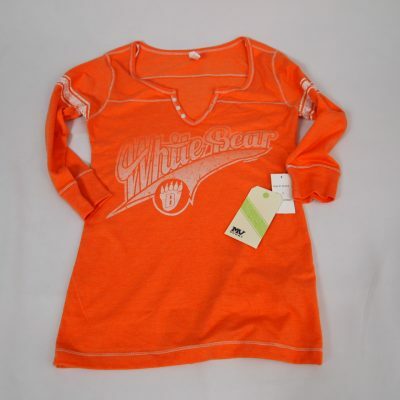 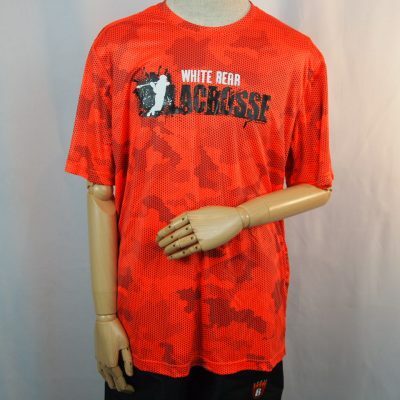 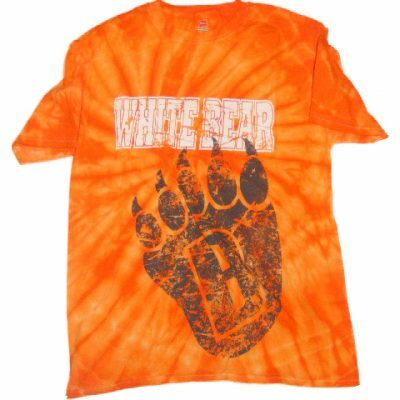 This tie dyed orange T-Shirt speaks loudly about your pride in the White Bear Bears! 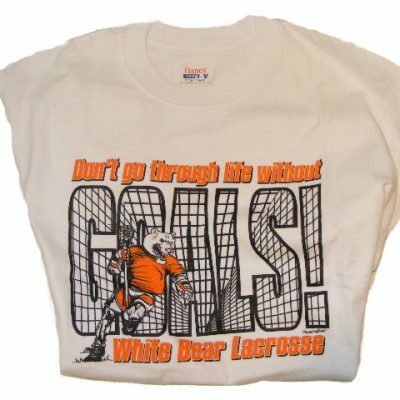 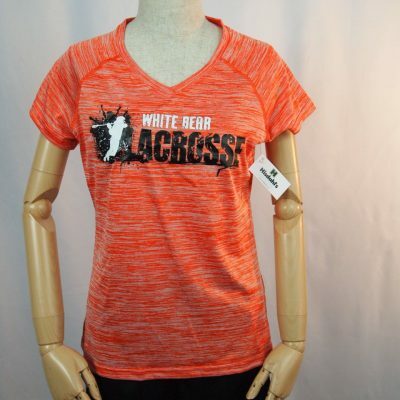 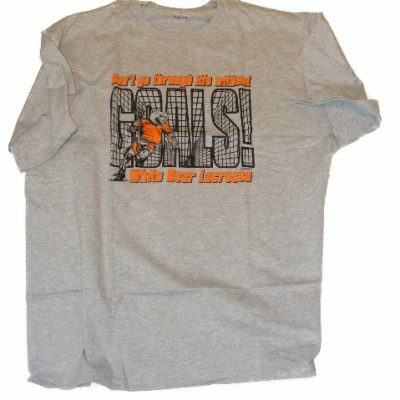 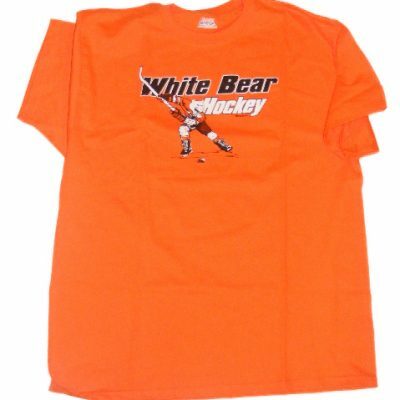 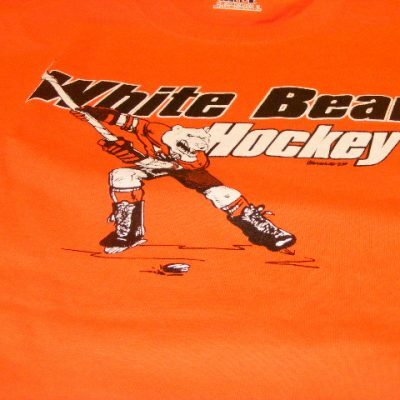 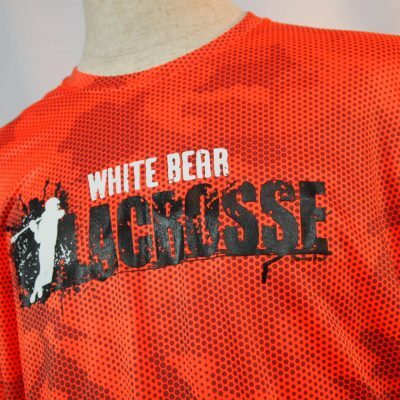 Show your support for the White Bear Lake LaCrosse team with this screen printed T-Shirt!